Santa Barbara is one of the most beautiful areas of California. It has been described as an American Mediterranean and is promoted by the chamber of commerce as the “American Riviera.” But in order to preserve and protect this stunning coastal region, Santa Barbara has enacted some of the toughest environmental regulations in the country. These strict environmental protection rules make it particularly important to choose only the best, most experienced company for your construction cleanup services Santa Barbara. 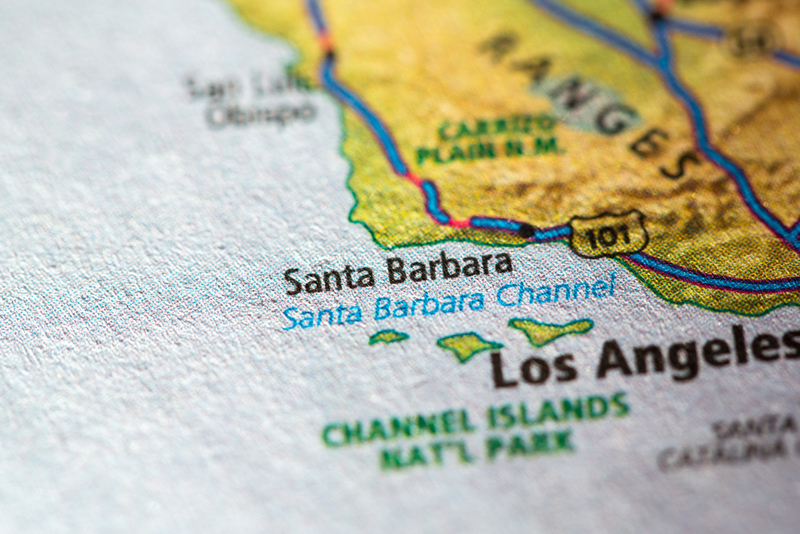 Violations of Santa Barbara’s environmental protection rules can bring heavy fines. Established in 1987, Nancie Brown & Assoc. is one of Southern California’s leading construction cleanup services. 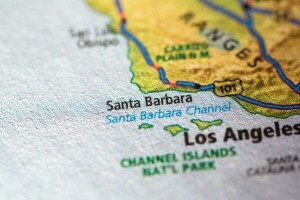 Our service area includes Santa Barbara, where we have earned a reputation for quality workmanship and reliability. Our familiarity with the chemicals that can be used in cleanup and the proper disposal of any debris can help avoid penalties and problems. Our construction cleanup services Santa Barbara have been the construction cleanup choice of builders and contractors for many years. These successful businesses know that time is money and that an efficient, experienced company such as Nancie Brown & Assoc. can make the difference between profit and loss in a given period. One of the most important requirements of construction cleanup services Santa Barbara is their ability to protect you and your construction project in the rare case of an accident or mishap. Unlike other construction cleanup services that offer the bare minimum insurance or none at all, Nancie Brown & Assoc. offers construction cleanup services Santa Barbara that provide more insurance than is usually required for this type of work and we are always happy to provide a copy of our certificate of insurance before starting any job. Nancie Brown & Assoc. is also licensed by the state of California through a D-63 Construction Clean-Up license issued by the Contractors State License Board. For almost 30 years, Nancie Brown & Assoc. has been providing the best construction cleanup services throughout Southern California, including Santa Barbara County. We are proud of our dedicated and loyal core supervisorial staff, which averages almost 18 years of service. We are proud of our extensive repeat visits from our satisfied clients who recognize the quality of our work by our experienced teams. These repeat clients have helped make us one of the best construction cleanup services in the region. Unlike some other construction cleanup services Santa Barbara that are really just maid or janitorial services in disguise, the dedicated team at Nancie Brown & Assoc. can work more efficiently and effectively due to our vast experience in construction cleanup. For more information on why we are one of the best construction cleanup services, or to request certification, licenses, insurance coverage, references, or to request a complimentary estimate, contact our office at 310-837-7880 or visit http://www.constructioncleanup.com/.